I am very excited to begin this next chapter of my life. With my incredibly supportive husband next to my side, I have an unimaginable amount of excitement and nerves running through my body. 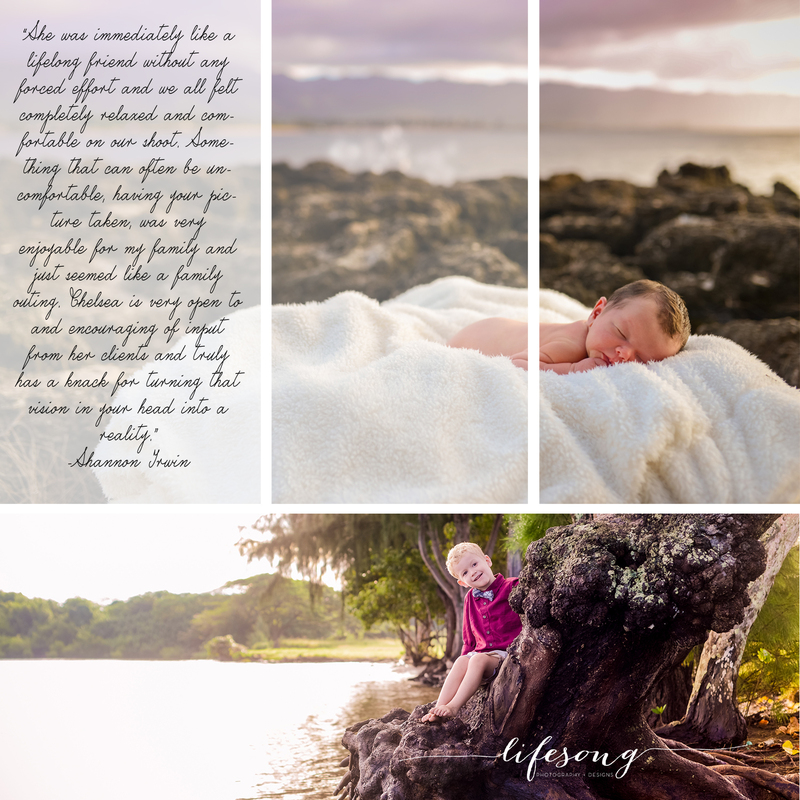 I look forward to capturing LOVE and every aspect of life it affects. 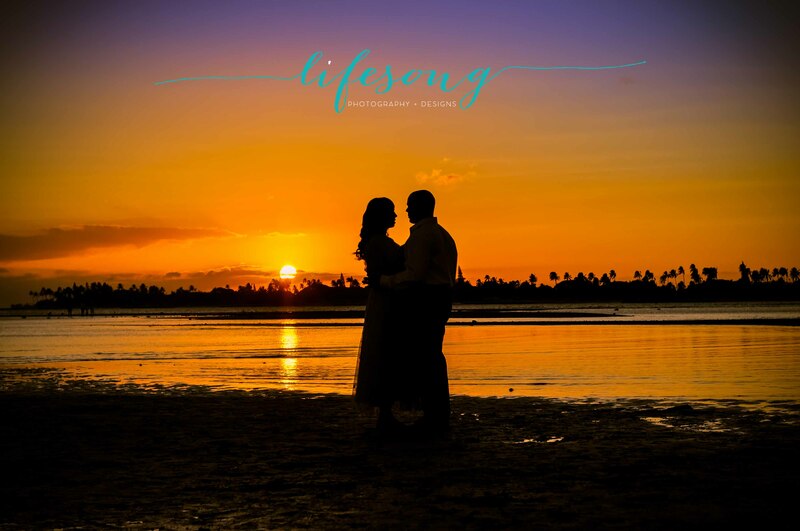 Lifesong Photography & Designs is a photography and design company erected to capture and vividly hold onto the moments of your life which should never fade away from your memory. My goal is to successfully capture the essence of the life moments I am hired for with a focus on my year’s objectives. My objectives are in place to help me perfect one to two new landmark moments of life per year of operation. These landmark moments may include: military homecomings, engagements, maternity, birth, newborn and family. My hope is to be there during your life landmarks and capture the real energy of the moment, not just the materialistic after shot. For example, as much as I love to see a newly engaged couple show off the ring from behind the camera, I want to be there to first and foremost capture the actual engagement. I want to focus on couples and their love for one another. My emphasis is on love of family, love of marriage and love for the older generations of our time. Contact me for your upcoming session!